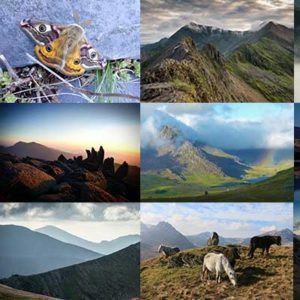 The businesses below have shown their commitment to protecting and enhancing the wonderful landscape of Snowdonia with its diverse wildlife and unique cultural heritage by becoming Business members of the Snowdonia Society. 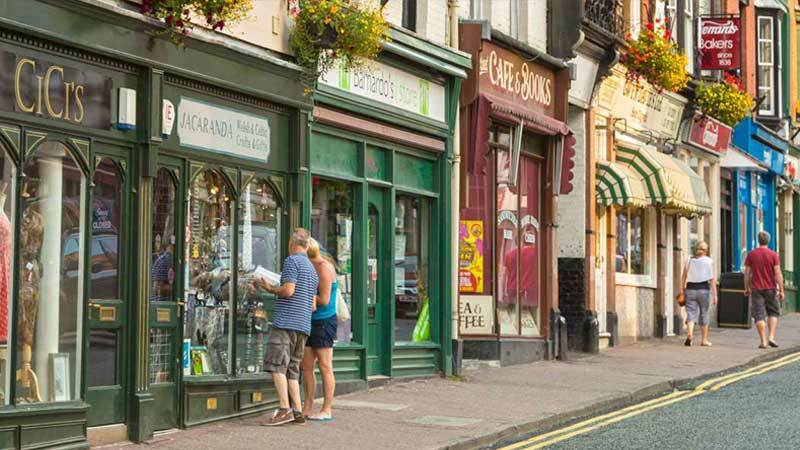 If you run a business in or near Snowdonia why not do the same? Pot Mêl (honeypot) tearoom in Snowdonia Society’s own iconic property, the Ugly House, by the river Llugwy offers a fabulous range of quality homemade cakes, lunches, teas and snacks in a unique atmosphere. Member discount: 20% on food and drink orders. RAW Adventures provides professionally run mountain activities in Snowdonia and beyond. Run by Kate and Ross Worthington, local mountain leaders. See also www.climb-snowdon.co.uk. Ross and Kate are enthusiastic partners in our conservation work and litter picks, leading volunteer litter-pick groups on the mountains and helping to educate visitors. An upmarket holiday cottage situated by the River Llugwy and one minute’s walk from Pont-y-Pair bridge. Extensive, landscaped gardens which sweep down to the river. Sleeps up to 11 people. Nick Corney says, “We live in and love Snowdonia and want to do what we can to help look after and promote it.” Member discount: 10% on lettings. Park Hill Guest House is a non-smoking guest house B&B with an indoor heated swimming pool located off road in a fine Victorian building traditionally built in the 1860s. The house is set in an acre of lush gardens and overlooking the beautiful village of Betws-y-Coed, the Llugwy and Conwy Valleys and the surrounding mountains of Snowdonia. Member discount: 10% on bookings made by telephone. The Bryn Tyrch Hotel in Snowdonia National Park is the perfect place to eat and sleep. Finalist for ‘Best Place to Eat’ in 2013 National Tourism Awards. A comfortable, family-run hotel, full of historic character. Once an 18th Century coaching inn, and originally part of the Earl of Ancaster’s Welsh Estate, our hotel offers a unique place to relax at the heart of the Snowdonia. Leading UK holiday cottage booking company with over 25 years’ experience in letting exceptional self-catering properties across the whole of the UK and Ireland. You can always find a great deal on your next cottage holiday, with many including exciting features such as hot tubs, sea views and large gardens. Our Snowdonia and Wales cottages are all hand-picked to the highest standard. 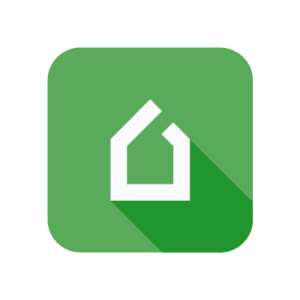 For over 25 years, holidaycottages.co.uk have been providing a first class service to holiday property owners and customers, helping people find their perfect cottage in popular destinations across Wales and the whole of the UK. Whether you’re looking for a dog friendly cottage by the sea, farmhouse on the moors or an apartment in the city, there is something to suit all requirements and budgets. 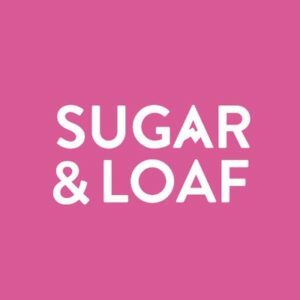 Sugar & Loaf have searched from the mountains to the sea to find the most beautiful collection of holiday cottages in Wales. With an ever-growing selection of luxury cottages for every type of holiday, from romantic to quirky, dog-friendly to family, we hope you’ll find the perfect cottage for your getaway. From yurts and glamping to cottages, bed and breakfast, mountain hideaways and costal retreats. Capel Dinorwig is a stunning, converted chapel above Llyn Padarn 3 miles from Llanberis. Luxury finish, spacious open plan living. Fantastic country views with doorstep walks. 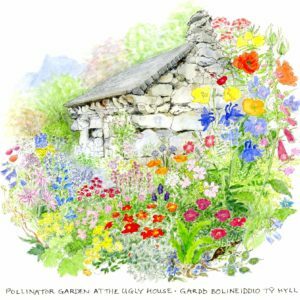 Country Cottages Online features a wide range of holiday cottages and self-catering properties throughout Wales, England, Scotland and Ireland. Choose from pet-friendly cottage rentals, properties with hot tubs and farmhouses with country views. Trigonos is a residential centre for educational and training events, workshops and retreats. A not-for-profit company, we work to clearly stated ethical principles. 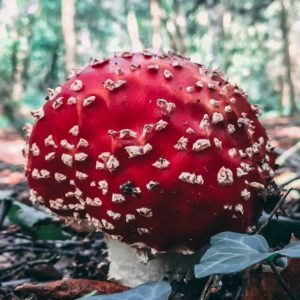 Plas Tan y Bwlch is the Snowdonia National Park Environmental Studies Centre, offering a wide variety of courses for individuals and organisations. The courses cover all aspects of the countryside, history, environment, archaelogy and culture. Adventure activity providers in north Wales, offering multi-activity courses for families, schools, colleges and youth groups. 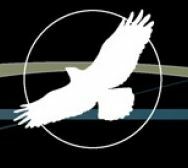 A Field Studies Council centre offering courses and other opportunities to individuals and professionals to explore, understand and be inspired by the natural environment. Mountain wonders are fully qualified mountain leaders who want to show you some amazing places in Wales. They provide private and group events from navigation workshops, guiding days and wild camps by fully qualified guides. Whatever your passion, it’s easy to find your dream walking holiday with RWH. Each time you book a holiday with Ramblers Walking Holidays, Adagio or Cruise and Walk, nominate Snowdonia society and our group will receive additional funding! Manufacturers of traditional Welsh bedspreads, travel rugs, tweeds, garments, accessories and soft furnishings. Stockists of knitwear and sheepskin. Visitors to Trefriw Woollen Mills can see the weaving and hydro-electric turbines which generate our electricity. Outdoor sports event organiser, providing ultimate adventure sport experiences to give you the most memorable events in stunning natural locations. First Hydro Company is one of the UK’s most dynamic electricity generators, responsible for the management and operation of the pumped storage plants at Dinorwig and Ffestiniog in the Snowdonia region of Wales, and for the Electric Mountain in Llanberis. Our micro mountainside gin distillery is nestled beneath the slate quarries of Dinorwig, inspired by the beauty of the area we crafted our signature gin. Naturally it was named Blue Slate Gin, Jin Llechen Las. 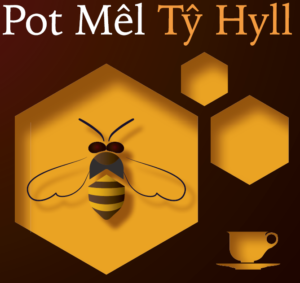 Seeking to provide excellent food and drinks with a warm and friendly welcome we hope to bring something new to your experience of North Wales. Our own love of Snowdonia makes us want to help you enjoy this beautiful location. Studio Pottery and shop with Fine Art Gallery of Victorian, Edwardian and Contemporary Paintings. Bhodi Movement, Betws-y-Coed specialise in soft tissue and movement therapy. Working with local people to help increase movement and confidence. We aim to bring people together in the outdoors to enjoy doing what they love. We are developing our community offering and aim to act as a hub for local people of all ages and abilities to get them moving outdoors. We have always been strong advocates of the work of the Snowdonia Society and we are really keen to now show our support. 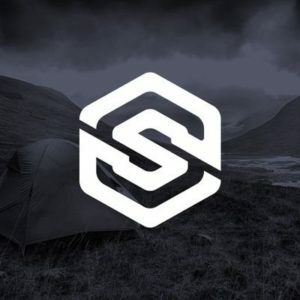 Summit Fit, An outdoor clothing and equipment brand. 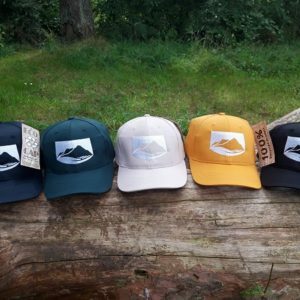 As well as clothing designed and inspired by Snowdonia, we also run events and expeditions. 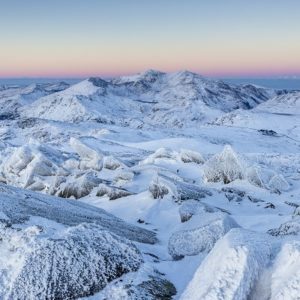 We are passionate about Snowdonia, and want to do what we can to ensure it is maintained and that conservation efforts continue.